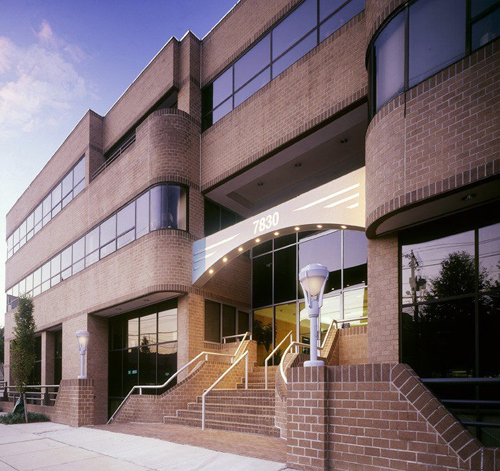 Located in the heart of Bethesda, The Highland Park Building offers first class office space for professional firms seeking quality space, image and visibility. Tenants in this upscale building include a law firm, two real estate development companies and a network security firm. Building features include a small upscale lobby with marble floors, glass doors, ceiling finishes with ornate woodwork and recessed lighting; windows on three sides of the building, individually controlled HVAC and parking on both the first floor level and a lower level. Access to parking and the building is controlled during non-business hours. 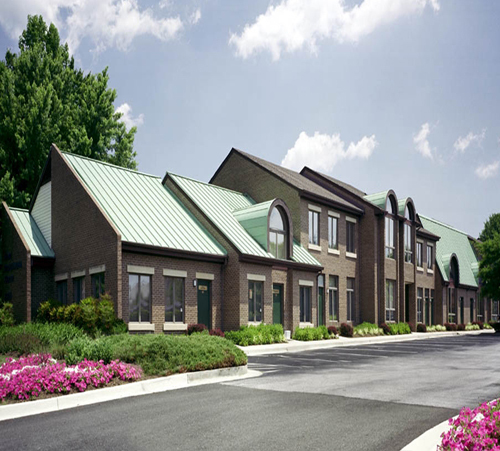 The property is owned and managed by an on-site real estate development company. 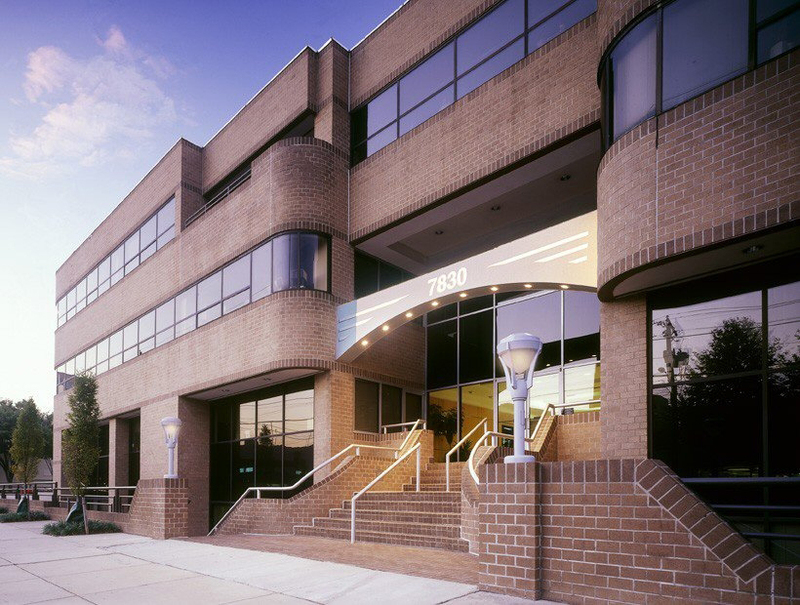 The building fronts East West Highway two blocks from the intersection of Wisconsin Avenue and Old Georgetown Road and the Bethesda Metro station. 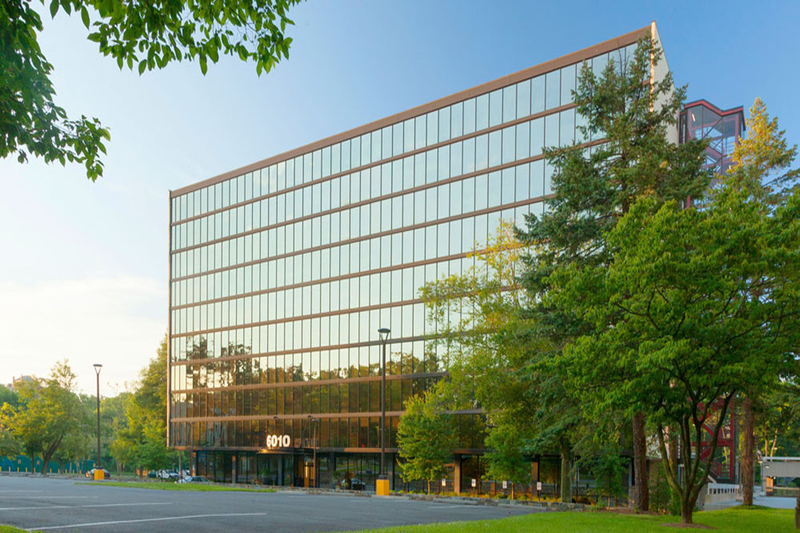 This modern, multi-tenant office building fronts Old Georgetown Road and is located three blocks from the intersection of Wisconsin Avenue and Old Georgetown Road and the Bethesda Metro station. The building features include high-end common areas, an outside terrace with seating and on-site, garage parking. Access to parking and the building is controlled during non-business hours. 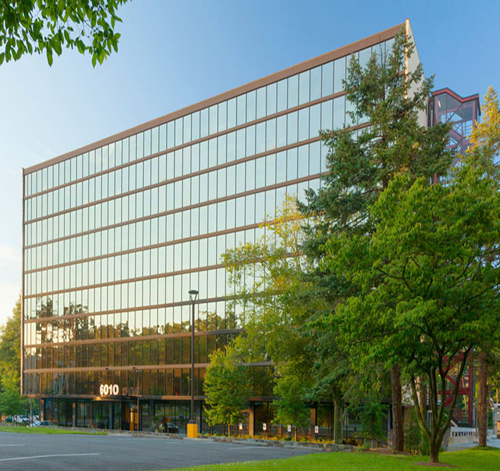 This Class B office building boasts a dramatic reflective glass façade, with energy efficient glazing, and floor-to-ceiling glass on the front side of the building. Renovations in 1998 included a completely upgraded HVAC system. Efficient, 13,000 square-foot rectangular floor plates are well-suited for either full floor users or multi-tenant use. Ample surface parking is available. Access controlled during non-business hours. 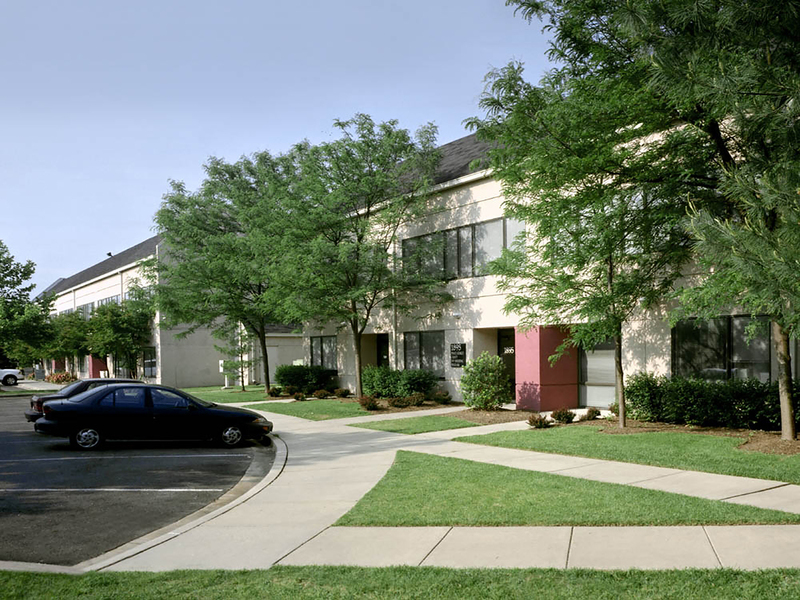 Ideally located within easy walking distance of the Bethesda North Marriott Hotel and Conference Center, the Pike & Rose retail/office/residential development, and the White Flint Metro Station. 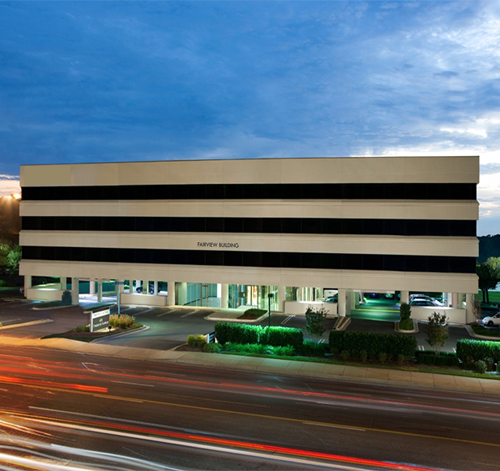 95 Office Park is a commercial condominium development comprised of 4 two-level buildings consisting of 26 condominium units ranging in size from 1,146 to 5,875 sq. 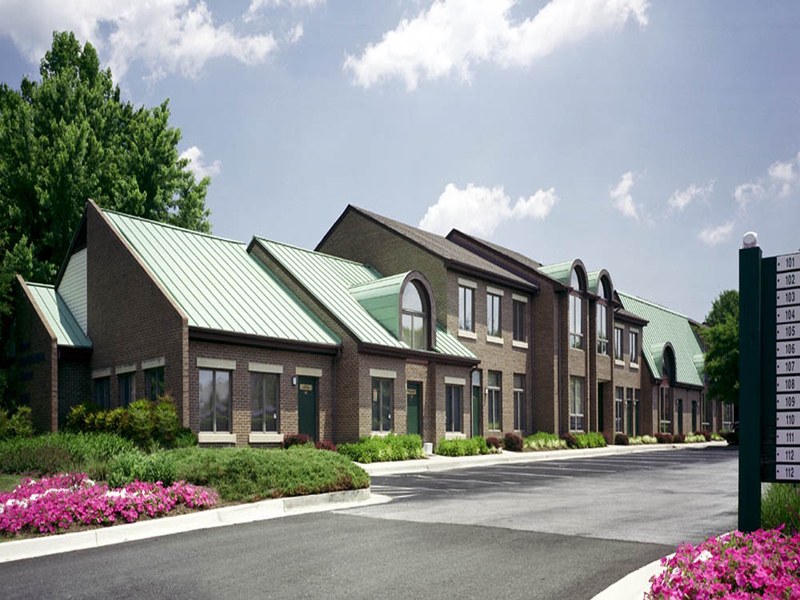 ft. Each unit offers separate exterior entrances, separately metered electrical and individual HVAC units. The typical unit consists of a reception area, a combination of enclosed offices/conference rooms, open work area, storage area, kitchen/pantry area and bathroom. 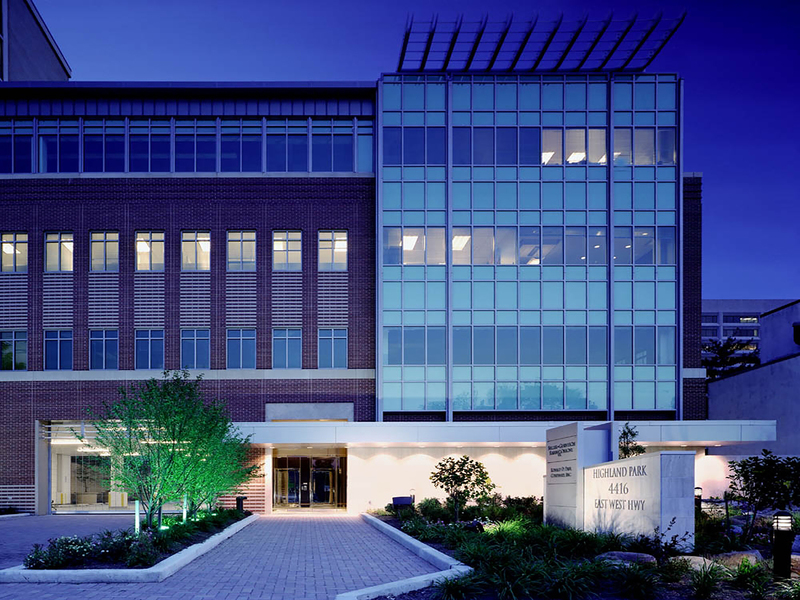 Situated within a well-manicured landscaped campus, the development’s driveway provides vehicular access to each building and features sidewalks and ample parking throughout. 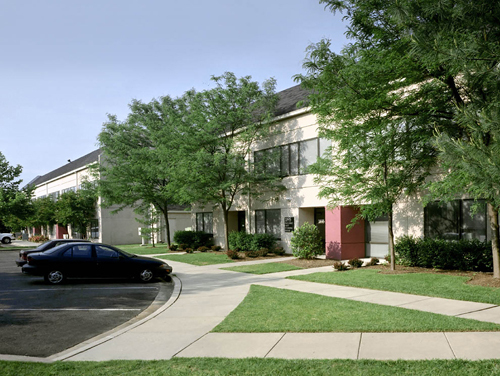 Conveniently located near the Capital Beltway, Metrobus and Metrorail. Units are available for lease or purchase. The Fairview has redefined the office experience. Offering unique shared amenities that include executive conference rooms, fully appointed kitchenette, professional copy room and climate controlled storage. 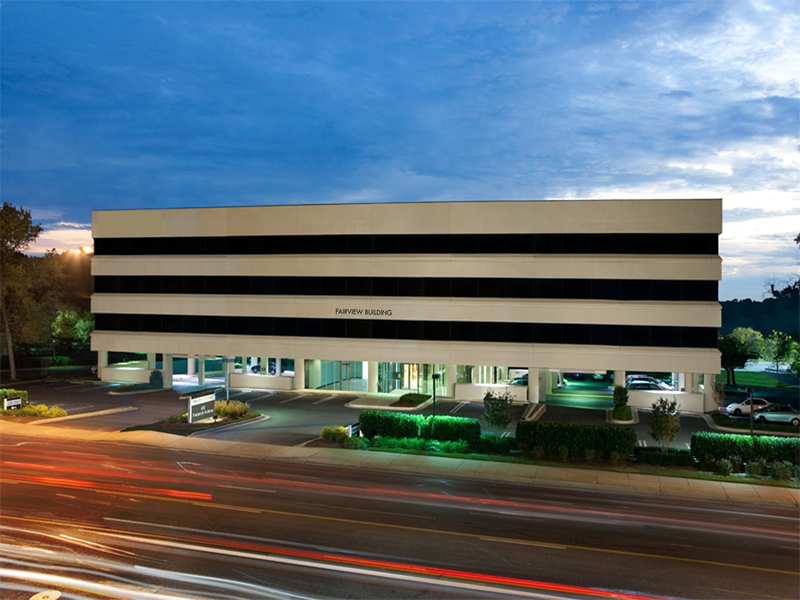 Office suites are available for lease, sale or “Lease to Own”. Extensive renovations in 2007 include: NEW main lobby - NEW heating, ventilating and air conditioning system - NEW roof - NEW state-of-the-art fire, life safety and alarm systems - NEW bathrooms - NEW common areas and elevator lobbies - A complete modernization of the elevators. 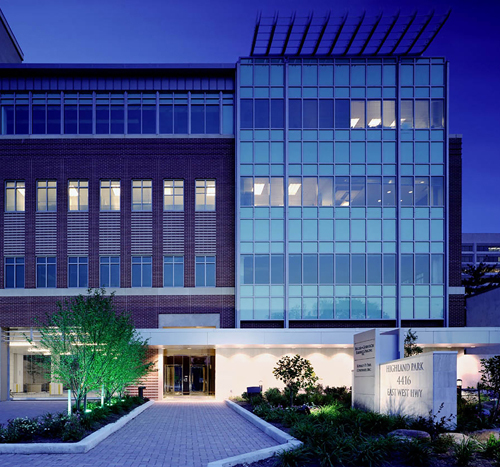 This eight-story office building is located in the Foggy Bottom area of Washington, D.C. The area is also home to The Kennedy Center, George Washington University, the Department of State, the Department of the Interior, and the World Bank headquarters. 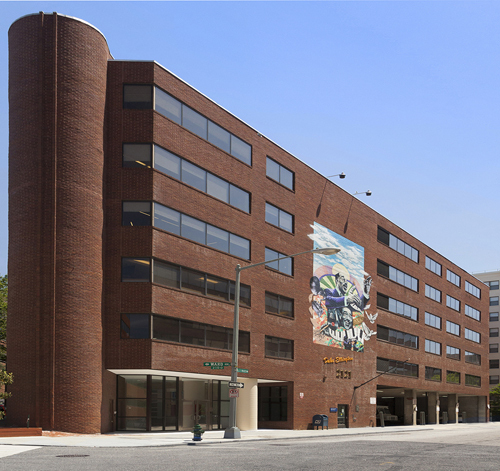 100% leased by the General Services Administration (GSA), the building is within walking distance of the Foggy Bottom Metro Station. The restrooms and lobby were recently fully renovated. 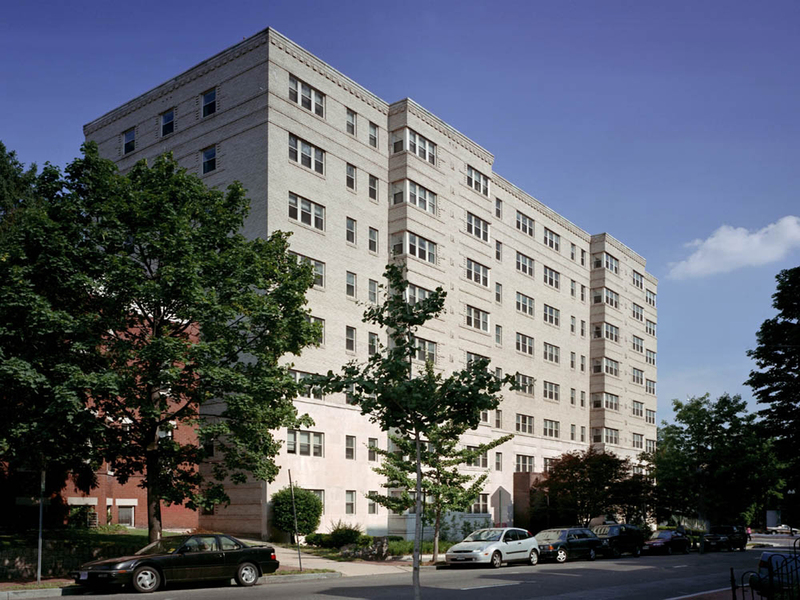 Named in honor of composer, orchestrator and pianist Duke Ellington, this unique building fronts along Ward Place and is bounded by N Street, 21st Street, New Hampshire Avenue, M Street and 22nd Street, NW. 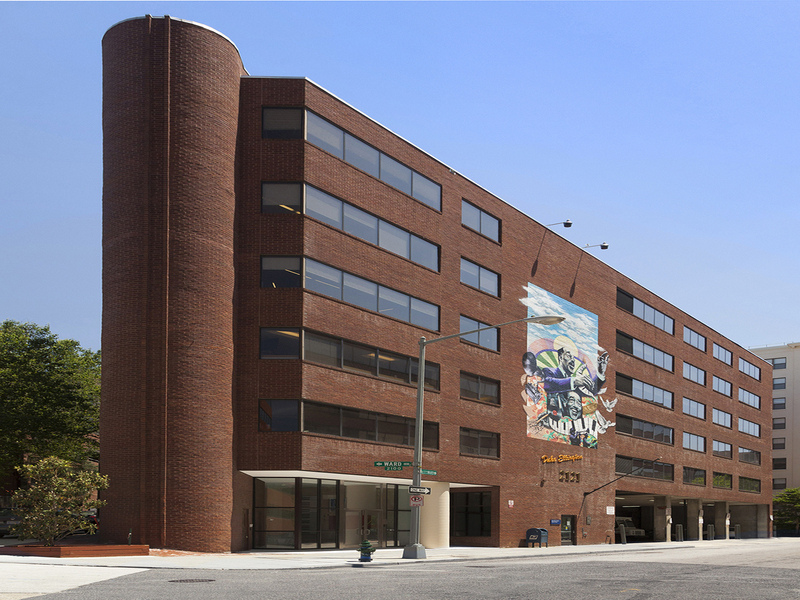 The building features single tenant floors with open floor plans and bright stylish interiors. Upper floors have above average window lines and spectacular views of the city. 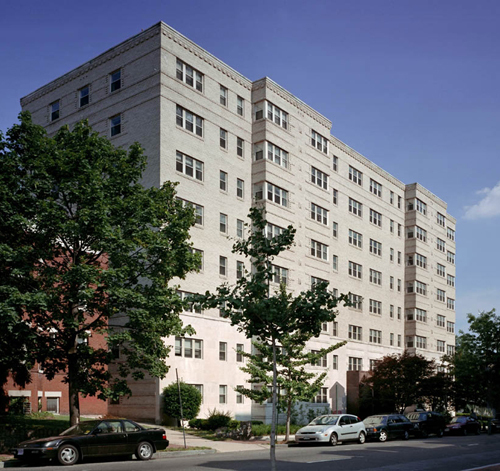 This property is situated on the northwest corner of the intersection of New York Avenue and Bladensburg Road in Northeast Washington, D.C. The 61,742 square foot site consists of a gas station, convenience store and car wash facility, all of which are currently under lease. The project, currently zoned C-M-2, can by right be developed into a 225,000 square foot building. While this would require rezoning, such rezoning is being endorsed by the D.C. Office of Planning. The highest and best use of the site is for redevelopment into a mixed-use development that would include retail space and residential units. Major development is taking place north and south of the property including the Hecht’s Warehouse redevelopment and directly across the street is NewCityDC, the 14.73 acre multi-use project site developed by Douglas Development. This site will include in excess of 1.5 million square feet of planned development.